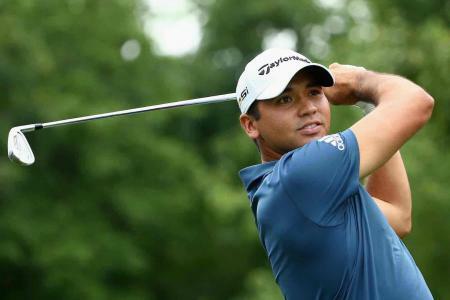 This week’s action moves to the Deutsche Bank at the TPC Boston. 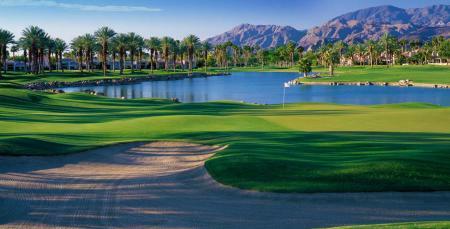 The course was originally designed by Arnold Palmer and built in 2003, but was then redesigned by Gil Hanse and Brad Faxon, the PGA Tour Player, in 2007. 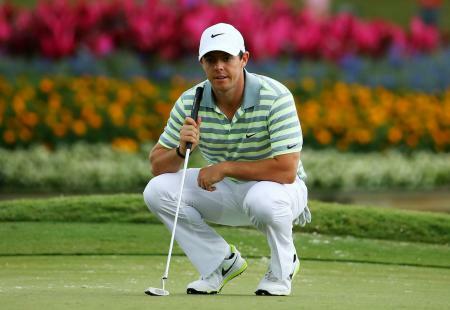 Their brief was to make the course blend more naturally into its New England setting. 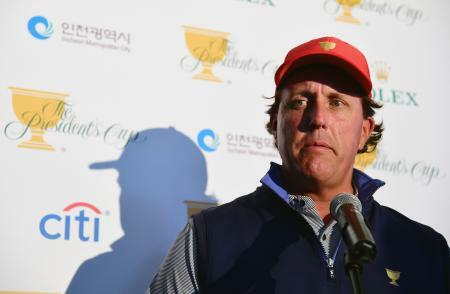 Here's what we think is going to be this tournament's Hell Hole. 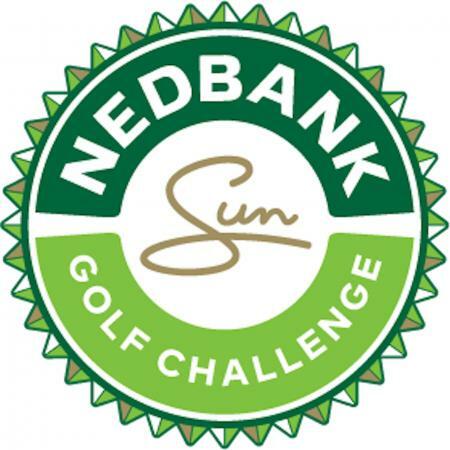 Two events this week, the Nedbank from South Africa and Mayakoba from Mexico, part of the PGA tour. 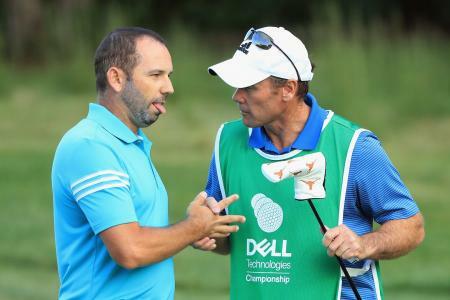 The NedBank Challenge has already thrown up a Mongoose versus Cobra fight, and now it is Joost Luiten’s turn to encounter the wildlife at the Gary Player Country Club. 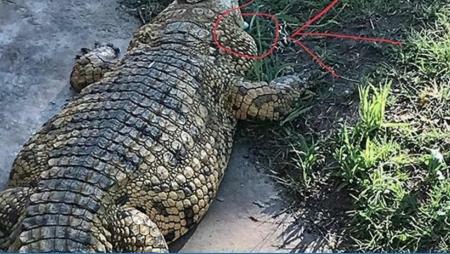 But this time it is a crocodile. Play it where it lies? 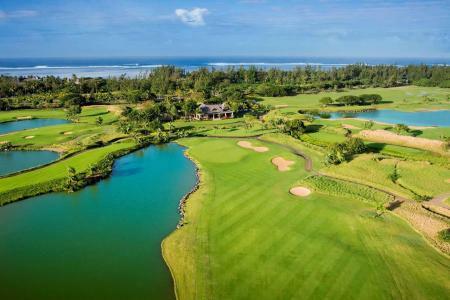 The biggest field of professionals in the history of the AfrAsia Bank Mauritius Open will gather at The Heritage Golf Club this November for the third outing of a tournament that will also now take up a premier place on the international golf calendar. 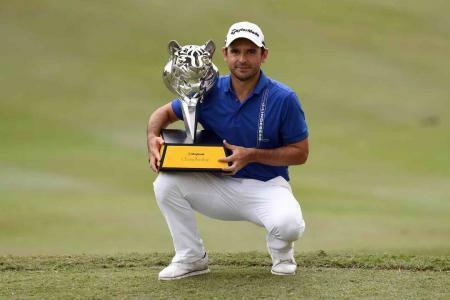 Fabrizio Zanotti finished a brilliant final round with a birdie–eagle to claim a one–shot victory at the Maybank Championship, as the Paraguayan claimed his second European Tour title. 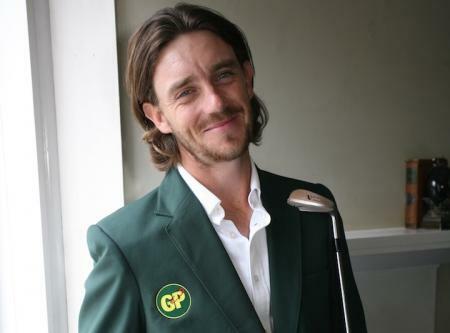 But what of Danny Willett? 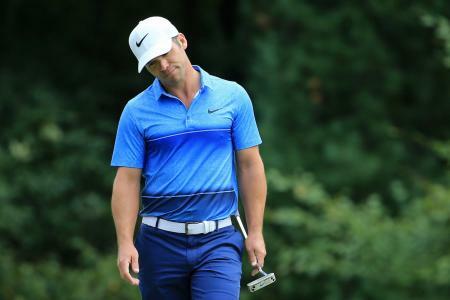 Ben Hogan Golf Equipment Co. has filed for bankruptcy, less than a month after it laid off most of its workforce in Fort Worth, Texas. 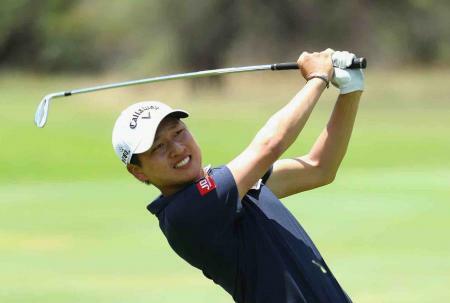 Jeunghun Wang shot a third-round 64 to take a three-shot lead at the Nedbank Golf Challenge in South Africa. 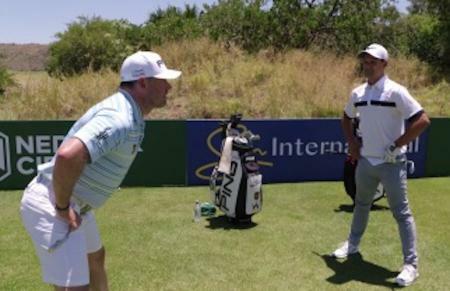 Victor Dubuisson almost lost his golf ball in unusual circumstances as he was stopped in his tracks by a mongoose invasion at the Nedbank Golf Challenge. 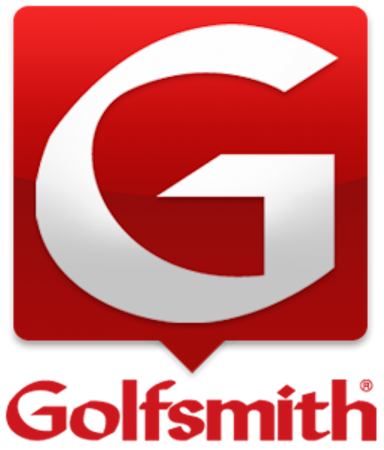 Golfsmith International, America’s largest specialty golf retailer, appears to have failed in an attempt to sell itself and could be forced to file for bankruptcy within days. 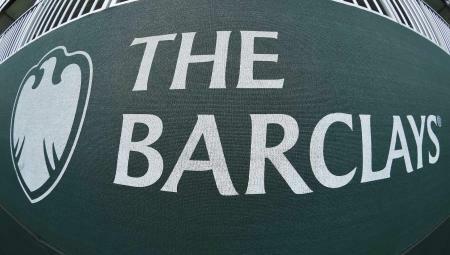 The Barclays tournament helped feed hundreds of people in need, with over 5,000 lbs of food that would have otherwise gone to waste. 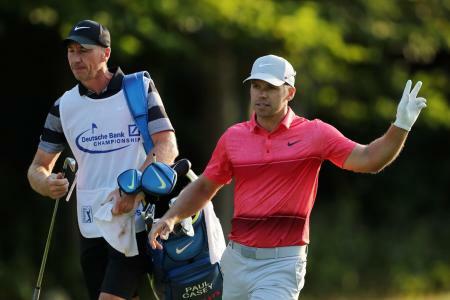 Paul Casey shot a blistering 66 in the third round at the Deutsche Bank to finish -15 overall and taker a three shot lead into the final round on Monday. 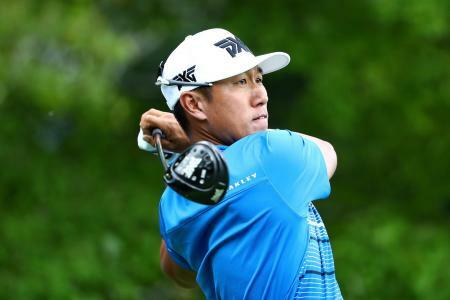 James Hahn was literally perfect off the tee at the Deutsche Bank, as he shot six under in the first round. 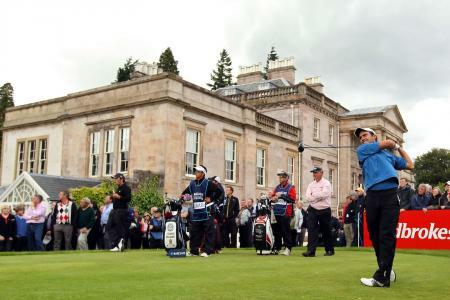 Loch Lomond has always had the reputation of being one of the most exclusive golf clubs in the world, and is said to charge a joining fee of £70,000. It has now paid off its massive bank debts, but still owes £36 million. 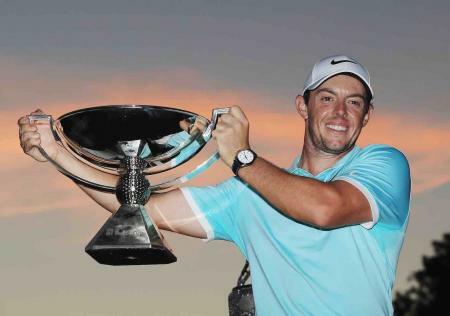 EA Sports have announced that the TPC Stadium Course at PGA West will be the new free course for Rory McIlroy PGA Tour, and it’s arriving this week. 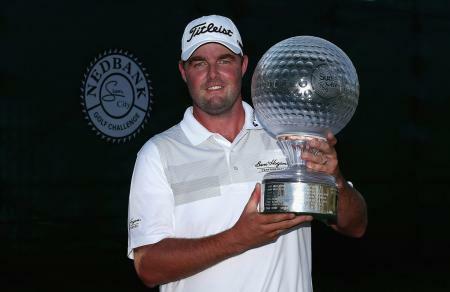 Who let the Leish off, as Aussie Marc Leishman won his first European Tour title by six-shot at the Nedbank Challenge in Sun City, South Africa. 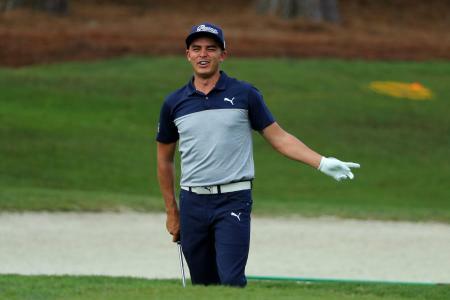 Rickie Fowler bagged his third PGA Tour victory with a one shot win over Henrik Stenson. 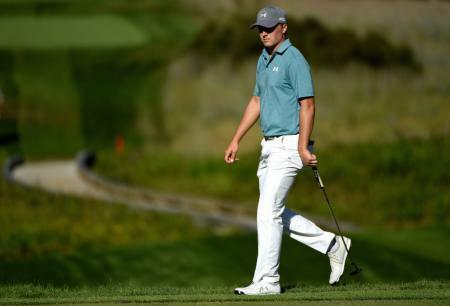 Plus Jordan Spieth back to World No1! It's Day 3 at the Deutsche Bank. 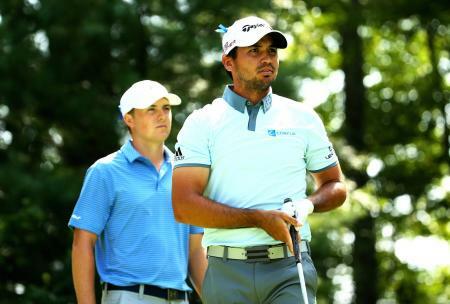 Here are the pairings and tee times (EST). 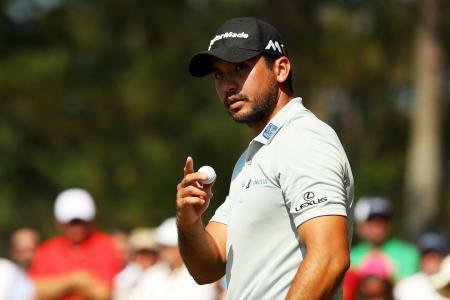 Rory has got his work cut out, and we fancy a run from Jason Day. 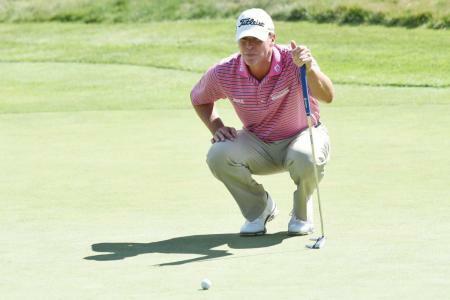 Or will Charley Hoffman hold his own? 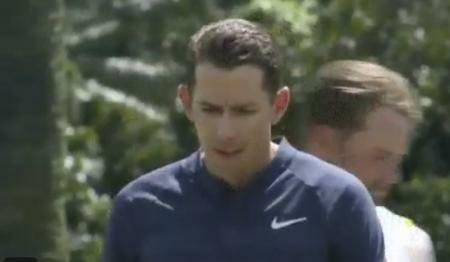 And then there's Zach, Jim and Rickie to content with - amongst others. 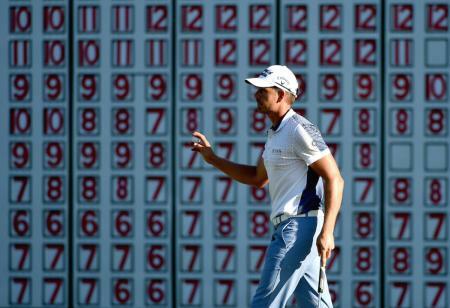 Great leaderboard. Enjoy! 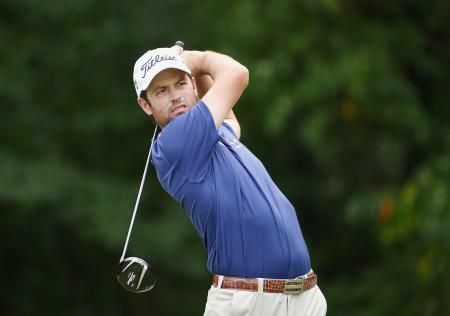 There were a number of great rounds out there today. Henrik Stenson was lurking ominously with an opening two rounds of 67 and 68, and today he moved up another gear, shooting a 65. 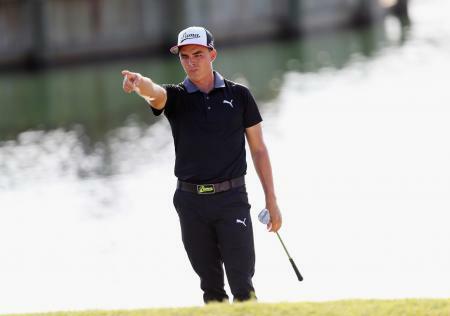 And as for Rickie? Well, read on. 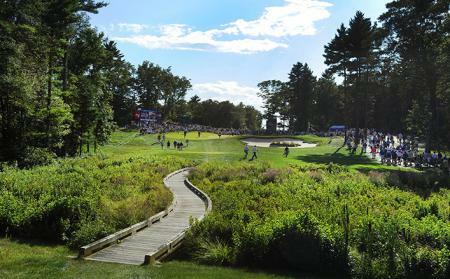 We're all set for the final day at the Deutsche Bank Championship at the TCP Boston. 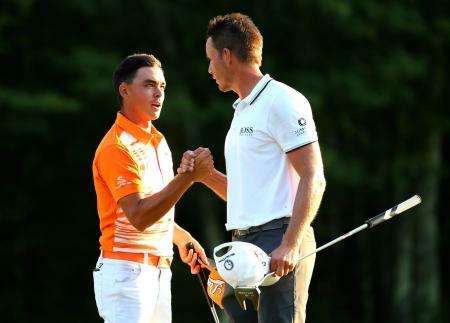 Great final pairing. It's game on. 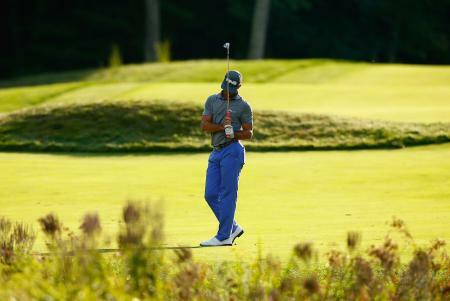 We’ve been studying the TPC Boston course, and have identified the 18th as the card wrecking Hell Hole. 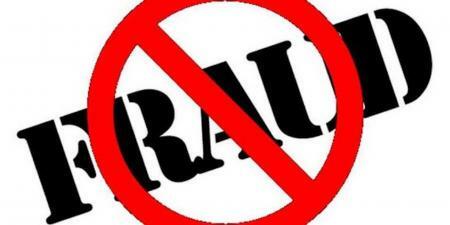 It will be interesting to see if we are proved right over the course of the competition. We also wanted to see if there was a softer side to the course. There wasn’t. 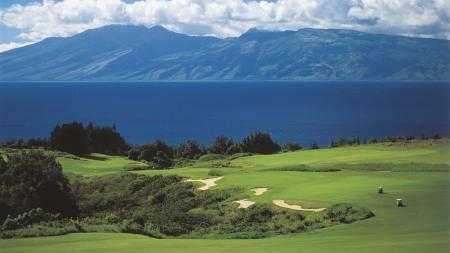 But we do like the look of the par 3 11th. 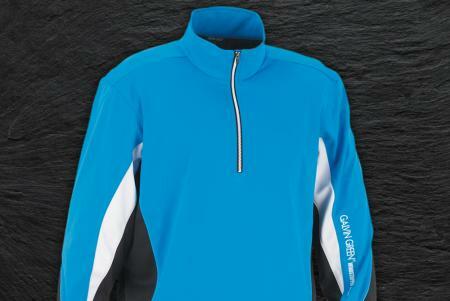 It’s pricy we know but the Galvin Green range is popular for a reason, it gets the job done while looking great. 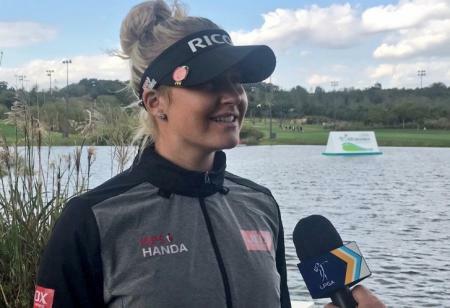 Charley Hull goes into the weekend tied for the lead at the BEK hana Bank Championship in South Korea after a second round 69. 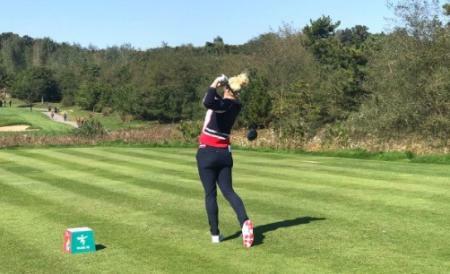 Charley Hull is in contention after the first round of the KEB Hana Bank Championship in South Korea. 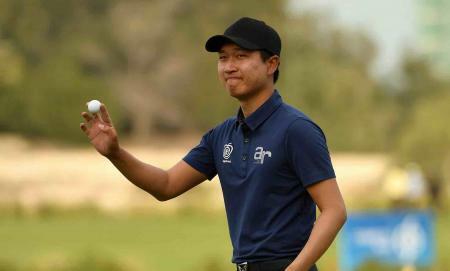 In a great day for Indian golf, 21-year-old Shubhankar Sharma has claimed the Maybank Championship with a stunning round of 62 to beat Jorge Campillo, Pablo Larrazabal and Ryan Fox by two clear shots. 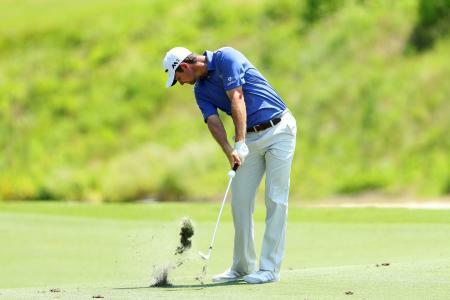 South African Dylan Frittelli and Spaniard Jorge Campillo both shot rounds of six-under-par 66 on Saturday to share the lead going into the final round of the Maybank Championship in Malaysia. 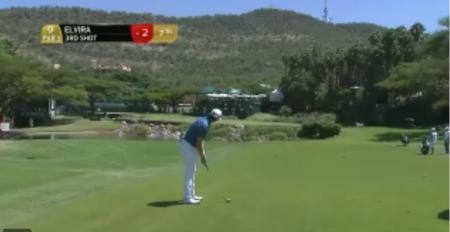 Andrew Coltart captured this video at the Nedbank Golf Challenge in Sun City, South Africa. 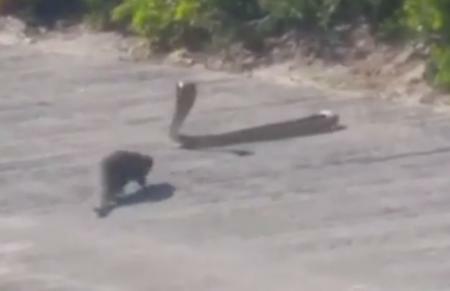 The Instagram clip shows a cobra facing off a mongoose, on a cart path at Gary Player Country Club. 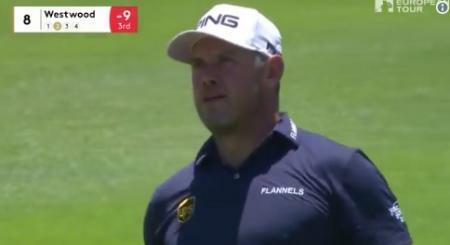 The Rolex Series includes the NedBank Golf Challenge in its ranks and yet there are few noticeable absentees making this one anyone’s. Here's where the value lies this week. 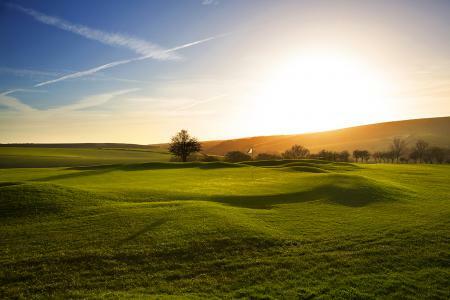 Hull Golf Club in Yorkshire has become the victim of what is thought to be, financially, the biggest bank fraud to have hit the golf industry ever. World No. 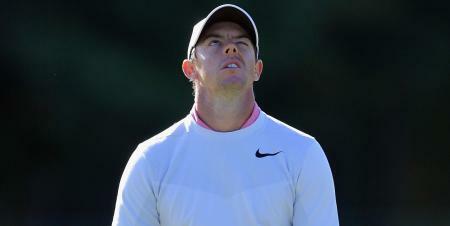 3-ranked Rory McIlroy, No. 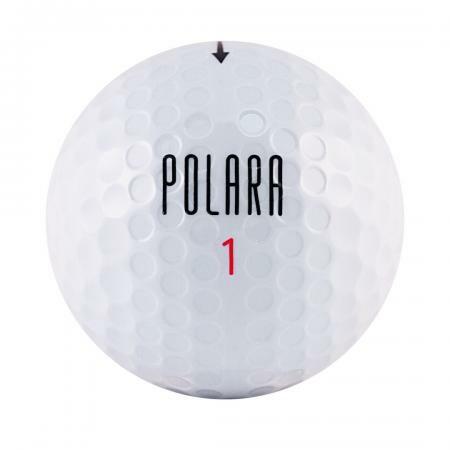 4 Bubba Watson and No. 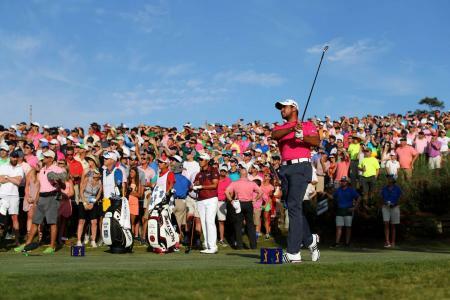 8 Dustin Johnson will start the first round at No. 1, at 1:58 p.m., and the second round at No. 10, at 8:43 p.m. Here are the othe supergroups. 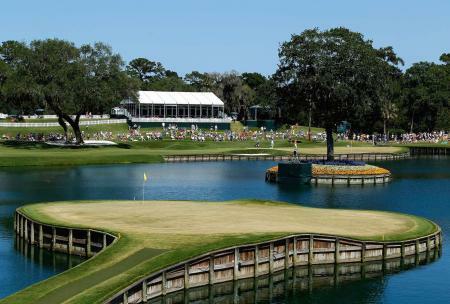 It's the Players Championship this week at TPC Sawgrass - check out these Top 10 Putts on the infamous 17th hole with shots from Tiger, Bubba and more. 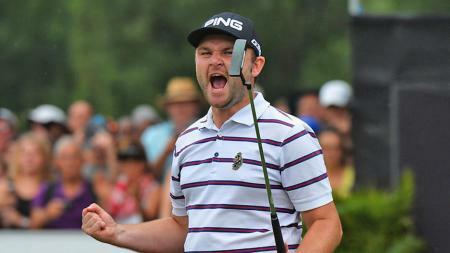 Is this the luckiest bounce in golf? 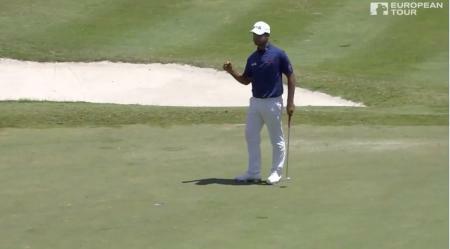 This has simply got to be one of the luckiest golf bounces we have ever seen! 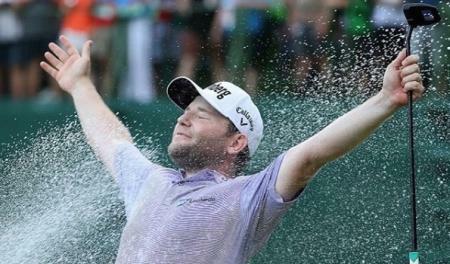 Branden Grace shot a closing round of 66 to win his eighth European Tour title and thrill the home fans at the Nedbank Golf Challenge. Real Madrid's Gareth Bale's dream golf hole becomes reality! 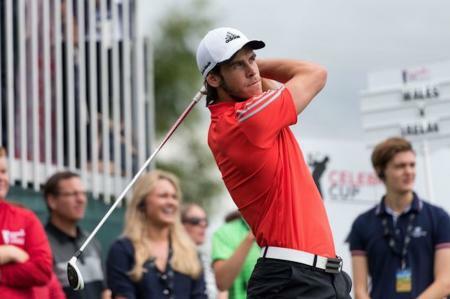 Real Madrid and Wales International Gareth Bale completes the first hole of his astonishing home golf course. 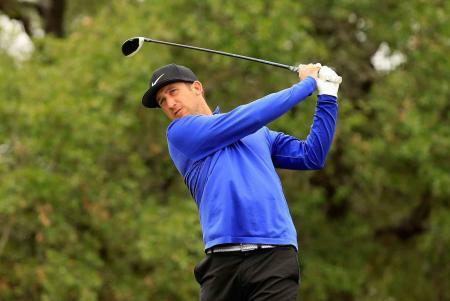 Round three scores: Kevin Chappell –8; Branden Grace, John Huh –7; Ryan Palmer, Martin Laird, Tony Finau and four others –6. 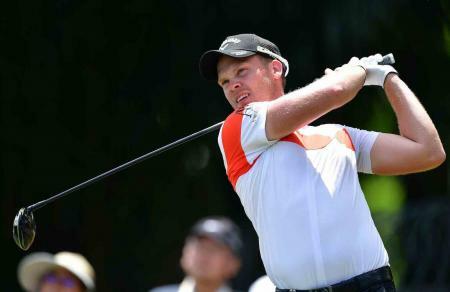 Danny Willett shot a 5–under 67 on moving day at the Maybank Championship to take a three strokes over American David Lipsky. 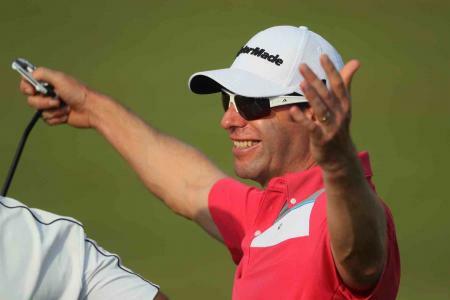 Wale's Bradley Dredge has got off to a cracking start at the Commercial Bank Qatar Masters, and G-Mac is also out fast. 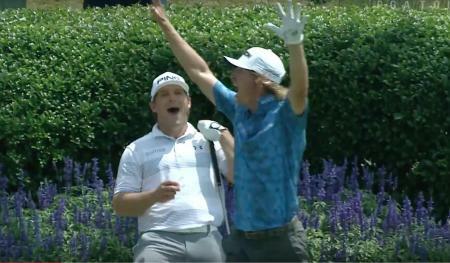 Will Wilcox made the ace everyone was waiting for last night, and he celebrated it brilliantly. 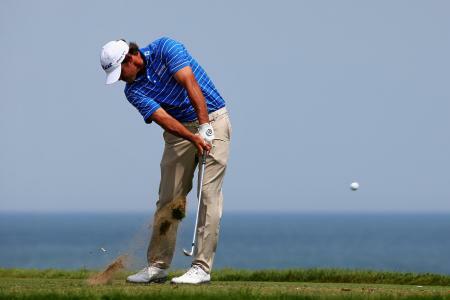 How to make one of the trickiest holes in golf even harder. 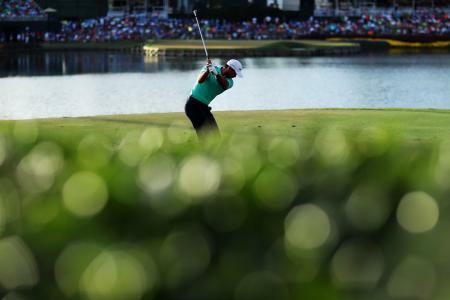 Watch this video and see the 17th at Sawgrass played like you've never seen it before. 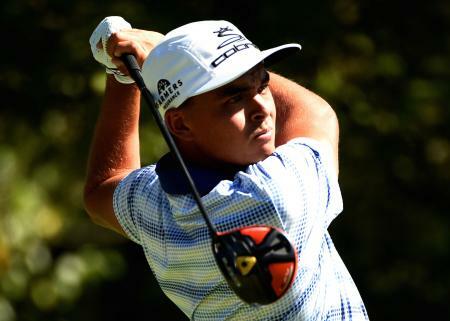 Here's what Rickie Fowler will be wearing at TPC Sawgrass. And it's all goood. We all know the old adage. 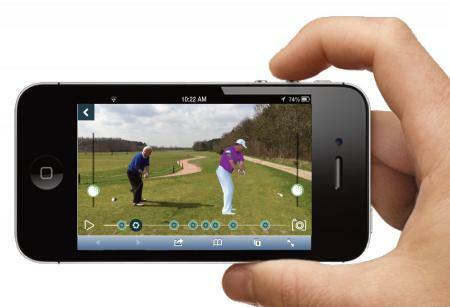 Drive for show, putt for dough. 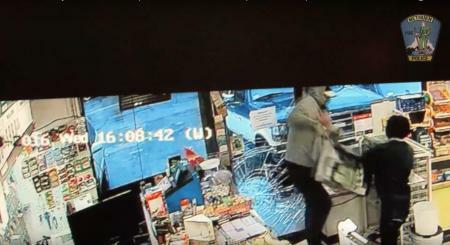 Well this shopkeeper took it to a whole new level, thwarting a store robbery with nothing more than a putter. 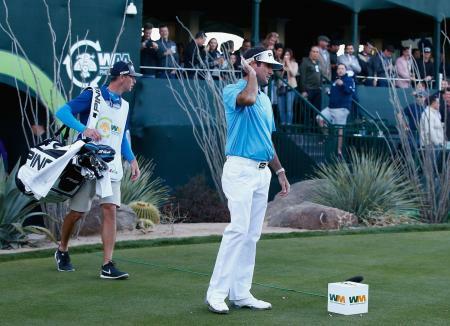 After criticising Tom Weiskopf's redesigned TPC Phoenix course, Bubba has issued an apology for his remarks and even admits his wife thinks he's out of order... PLUS the marvellous moment when Bubba blanks GolfPunk at the PGA Show in Orlando!! 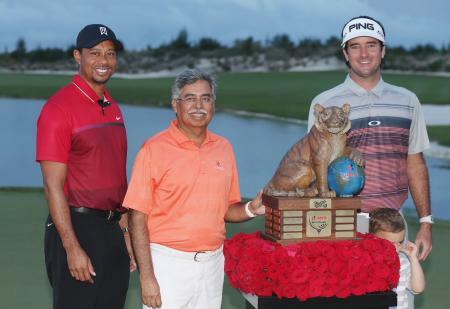 It’s going to be quite a month for golf in January with a total of nine events to be enjoyed. 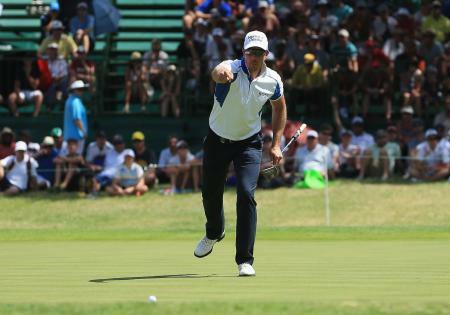 For the duration of this weekend's Nedbank Golf Challenge, at the Gary Player Country Club, in Sun City, the popular Lee Westwood's Masterclass golf app will be free to download from the iTunes app store. Betting tips from the Spiv!!! 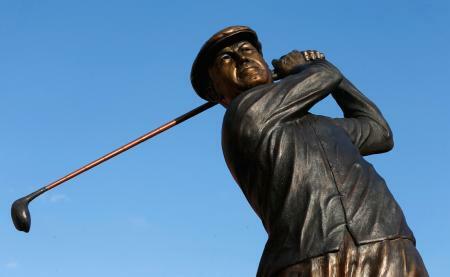 This weeks top betting tips from the elusive, mysterious Golf Spiv!!! What's Wrong With The FedEx? 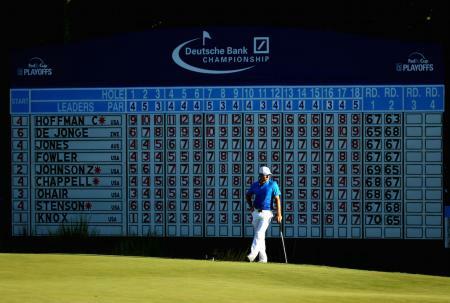 Today it’s the start of the Deutsche Bank Championship at the TCP Boston. We’re all good to go with that. 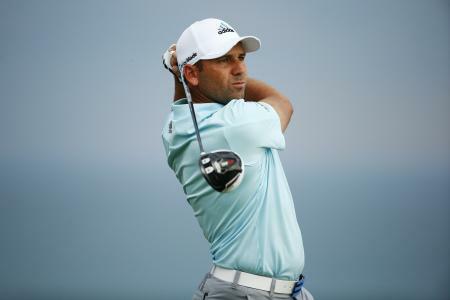 But it seems that Sergio will be staying at home. 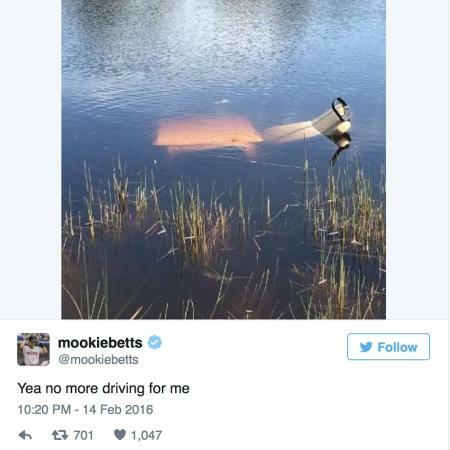 And he missed the Barclays as well. We wanted to know why?